Would've been interesting pre-Falcon, paired up with the Extinction Bomber and possibly Sith Fighter. As things are currently though, I don't see anything here that would help against the Falcon's brutal first-turn Assist Festival, so I won't be in any particular rush to get it. It looks like he turns Empire and sith enemies into Hound's Tooth. Against mediocre damage, yes. But each M F attack deals over 100k dmg, instantly defeating a ship, not allowing this prot up to kick in. This is a fun ship, but not meta material. I was really hoping we'd see that.... but nope, he's lost to this shuttle forever now. Yeah, the missed a great opportunity for this. Look how gorgeous that thing is. So sad. I don't see where b28 is crit immune. It has 25% crit avoidance, but if the other team gets a bunch of crit chance boosts, there is still a good chance of a crit. So either the crit fails and you take normal damage, or it crits with reduced damage from the crit damage down AND you get 40% protection up. Sounds like a nice deal. Right? They couldn't have just used the basic Storm trooper? Seems a little underwhelming, but since this is the first unit released under a new method, maybe that's not a bad thing. Well seems like a good anti-HT and anti-HMF unit. Why are people not excited about this? Not sure, I certainly am excited. Finally get a full Sith fleet, minus the capital that is. What makes you say that about the Falcon? Basically gives a HT-light protection up ability to all empire and Sith, which will reduce damage from mass assists. And giving TFP prot up should increase life and dodge chances. Not sure about how his buff immunity will work but combined with Vader ability block and timed right may be able to shut the falcon down. Guess you would need Cassian as first reinforce... We will see. @Bulldog1205 if you are who I think you are, I really like your TW videos, btw. Stealthed ships **** me off too "no ship that small has a cloaking device"
Yep, that’s me. I appreciate it! Palp shuttle + Bomber will absolutely be an incredible tank. If you can get it started I think it would work well against rebels, but I think you need to get the Falcon dazed, and I’m not sure they can withstand an opening barrage that a Bistan/Falcon/Biggs group throws at you. I’m kind of shocked they made it Protection up and not protection recovery, given the Falcon was designed to bust through that protection up. The combo I think can be extremely annoying is Palp + TFP with no other empire/Sith on board. Then Palp will give TFP taunt. Can any other ship daze besides resistance X? I tested it last night and showed a little promise but mine is only g9. 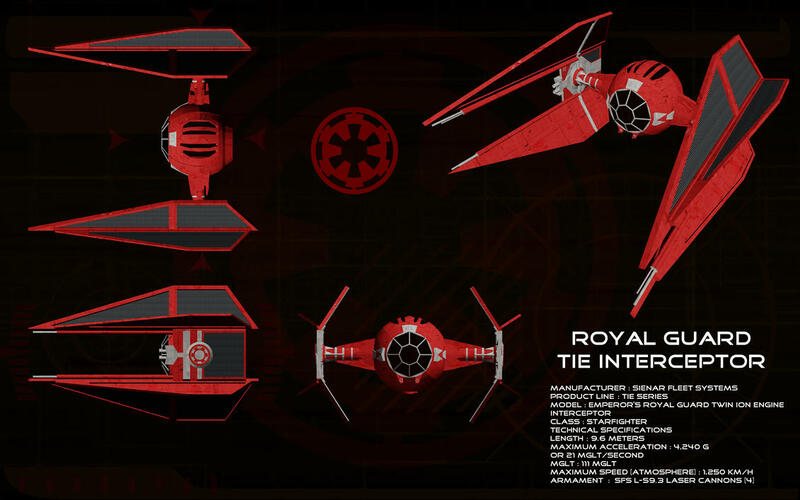 Poe’s X-wing and the Sith bomber. The empire lacks a real tank. That would have been a great opportunity. Palp shuttle + Bomber will absolutely be an incredible tank. If you can get it started I think it would work well against rebels, but I think you need to get the Falcon dazed, and I’m not sure they can withstand an opening barrage that a Bistan/Falcon/Biggs group throws at you. I’m kind of shocked they made it Protection up and not protection recovery, given the Falcon was designed to bust through that protection up. . This clearly makes them a bad tank, not an incredible tank. How will you prevent the opening barrage of an m f rebel squad? You know, from the ship that is the fastest cap ship in the game? Also, whats preventing m f rebela to bring in their own cassian and blow up palpmobile at any time? And yes, prot up doesnt do anything against m f, which dispells it first and then deals damage. Lastly, m f dispells 3 debuffs, so having concussion mine, target lock, buff immunity (thrawn maas debuff, tarkin expose, abi block..) etc in the kit will only trigger the m f ability, auto cleansing their mates. If we want to be particular about that, actually Admiral Yularan would have to be on that capital ship. He was the actual Fleet Admiral in command, Windu just always made himself look important. Actually the new ship seems decent, though it is not exactly a beauty. I am nevertheless looking forward to it, more Empire is always a good thing! Could be a great counter to the boring HT line-ups to speed things up a little. To quote Tarkin, "I think you overestimate their chances."